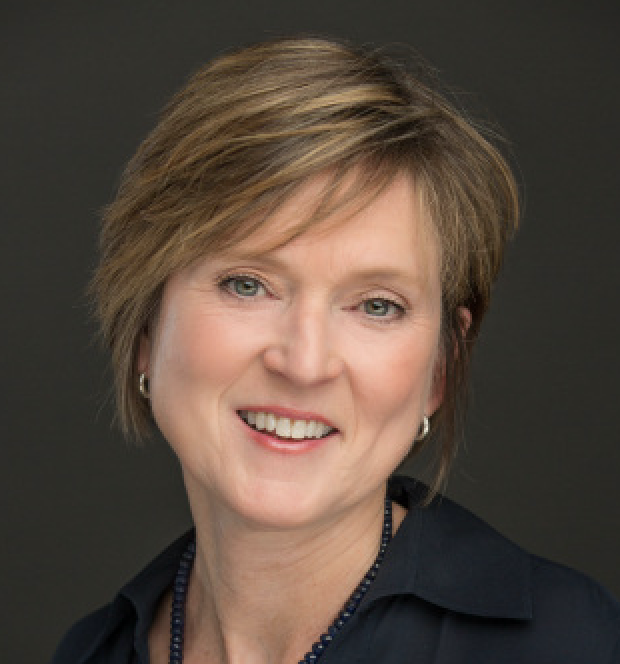 Xerox has appointed Mary McHugh as chief delivery officer and a member of the company’s executive committee. Ms. McHugh will be responsible for the global delivery of Xerox products, services, consumables and supplies; including the worldwide strategy and operation of its manufacturing sites, supply chain, customer service operations and delivery centers, the company said in a statement. Ms. McHugh joins Xerox following five years at Oracle, most recently serving as the senior vice president of SaaS Implementation Success management and SaaS Consulting for North America. Previously, she was the senior vice president of Global Solution Design and Delivery at Hewlett Packard Enterprise. In addition, Ms. McHugh spent 28 years at IBM. Ms. McHugh earned a Master of Business Administration degree from Simmons College and a bachelor’s degree in Electrical Engineering from Manhattan College.